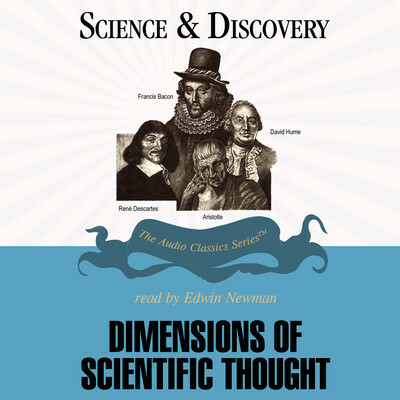 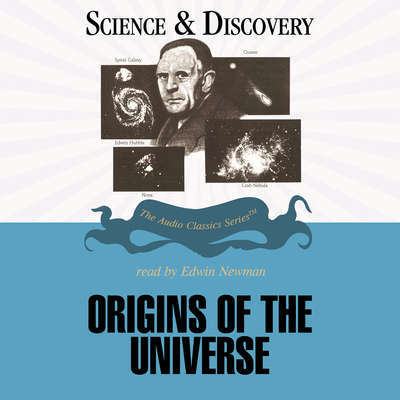 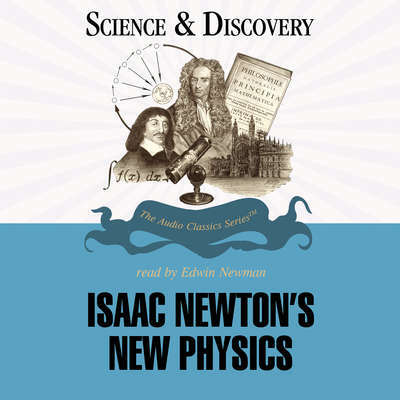 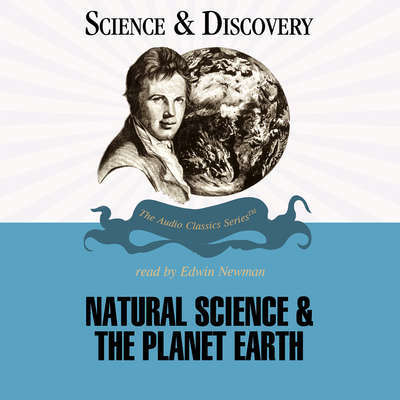 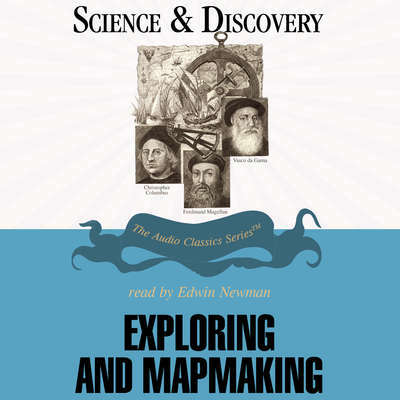 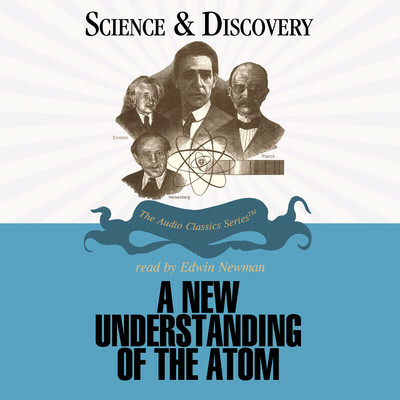 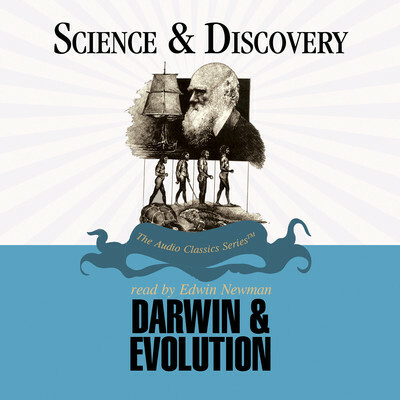 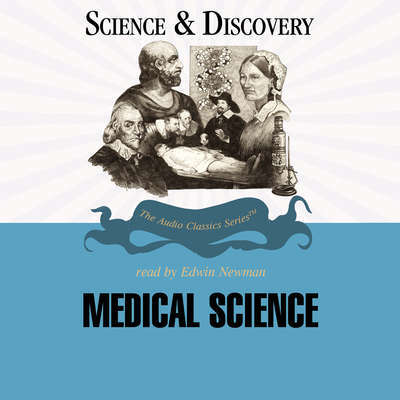 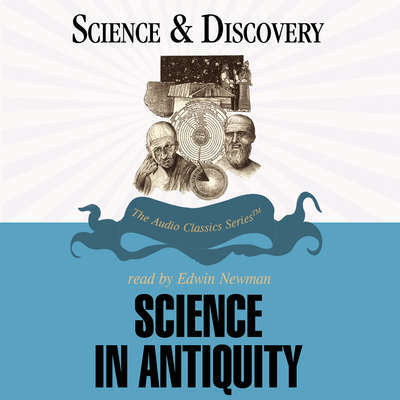 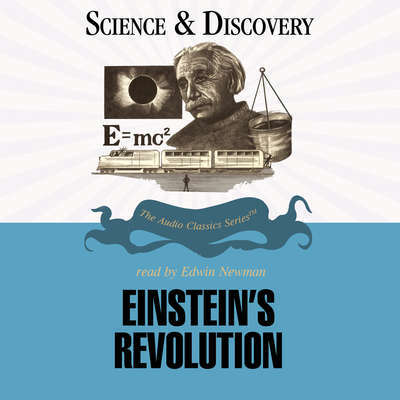 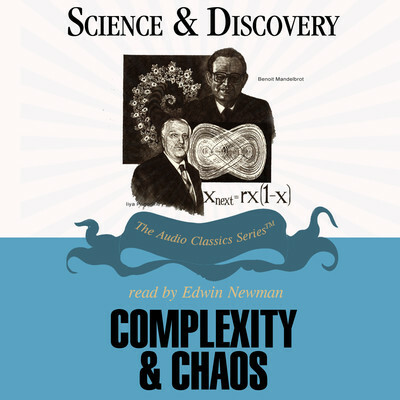 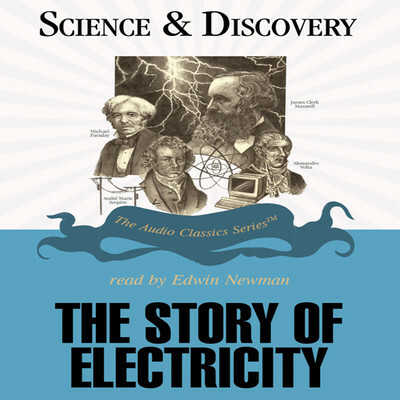 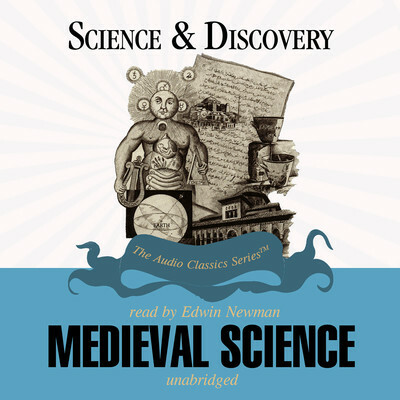 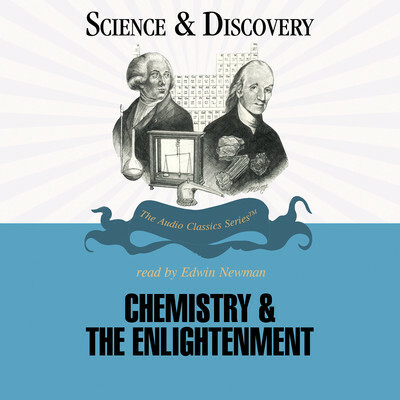 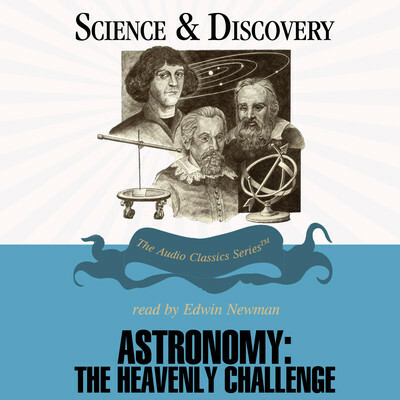 Edwin Newman, narrator of the Science and Discovery series, is a celebrated journalist, author, and lecturer. 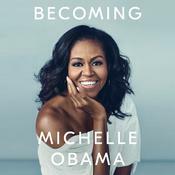 He was for thirty-five years a television journalist for NBC News, and he’s familiar to millions as a moderator of presidential debates. 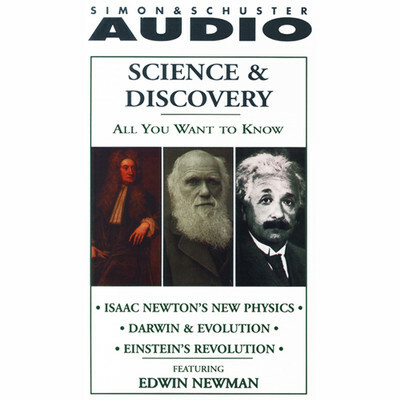 Mr. Newman tells the story of science and discovery in his distinctively clear and direct style.